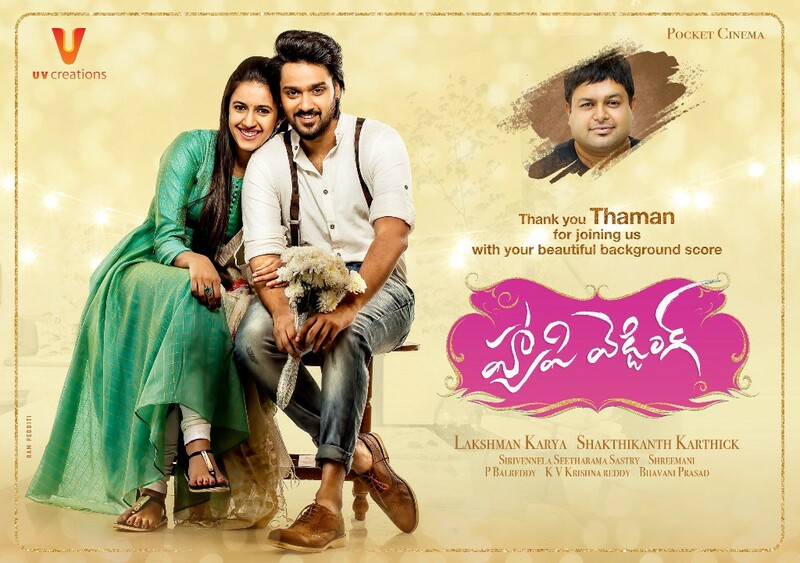 Happy Wedding Telugu Movie Release Date, Cast. Synopsis: A simple guy Anand and a care-free girl Akshara fall in love and decide to get married. But when her past walks into their lives, everything turns upside down and she begins to get cold-feet about the wedding.